Read this Kingdom Hearts 3 (KH3) guide and list on all the staffs that Donald Duck can use & equip in the game! Learn where & how to get them, their status boosts, and effects, & more! 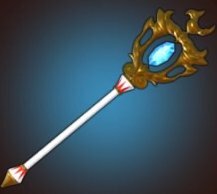 What Is Donald Duck's Staff? Donald Duck is King Mickey's Court Magician, able to cast both offensive and defensive spells. 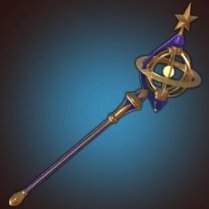 His staff is his main weapon, enhancing his magician's abilities. 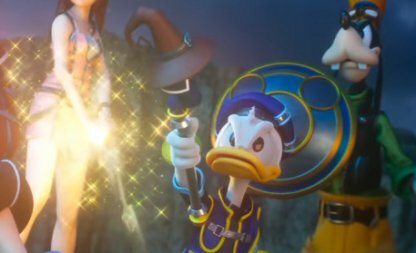 As with most armor in Kingdom Hearts, Donald Duck's staffs can be upgraded by use of item synthesis. This process allows you to craft & upgrade items, weapons, armor, into more powerful versions.